Let there be light! Yes, we all love bright lights in our homes and offices and often use a combination of lights to create a desired ambience. But, apart from indoor lighting, there’s also something called outdoor lighting that has always been a part of our everyday life- lights on the sidewalks, on the streets, tunnels, and so on. Outdoor lighting, which plays a significant role in our safety, is not preferable when it is noisy, dull and does not last long. 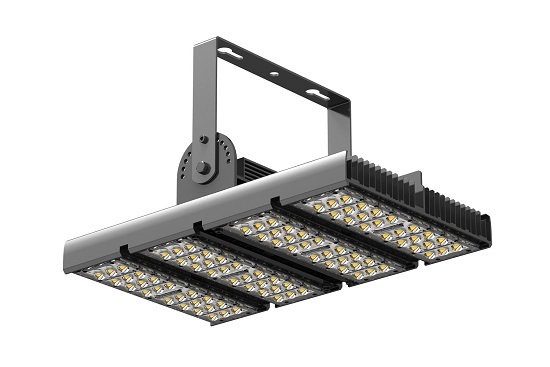 WINSON LIGHTING TECHNOLOGY LIMITED, a premier player in LED light manufacturing in China, brings to you high quality, cost-effective outdoor LED lighting products, including LED Street Light, LED Tunnel Light, and much more. Brighter surroundings- As an expert LED Tunnel Light manufacturer, we know what real illumination is all about. Be it tunnels, parking lots, sidewalks or streets, LEDs always score high when compared to halide lamps. Energy conservation- With the world becoming increasingly concerned over the need for energy conservation, we at WINSON LIGHTING TECHNOLOGY LIMITED, consider it our responsibility to manufacture products that have low energy consumption rate. Whether it is LED Street light or tunnel light, they will utilize lesser amount of energy than incandescent or halide lights but produce more brightness. 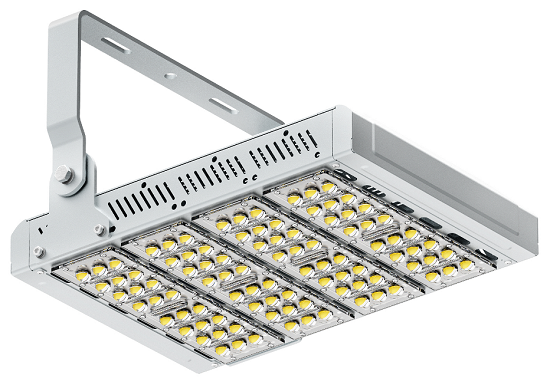 Greater life span- Take the case of LED Tunnel light. The longer life span associated with LED technology definitely goes a long way in reducing the lifetime cost of tunnel lighting to a considerable extent. The same goes for street or sidewalk lighting. Durability- Outdoor LED lighting products, especially those manufactured by reliable manufacturers like us, constitute highly durable materials such as plastic. Hence in comparison to traditional bulbs or other lighting systems, they can tolerate extreme weather conditions in a much better manner. Easy turning on- It needs some amount of time and heat for conventional lighting products to turn on. As an experienced LED Tunnel light manufacturer, we understand that it can be quite a problem when it is cold outdoors or a dark, dingy tunnel needs to be lit up. Since LED lights consume negligible amount of heat, they can be quickly turned on, even when the weather is extremely cold. Available in diverse forms- From street and tunnel lights to wall mounted fixtures, LED lights have varieties to offer. So, you can make your right pick from a range of products. Now that we have presented a plethora of reasons to opt for Outdoor LED lighting, WINSON LIGHTING TECHNOLOGY LIMITED would love to reinstate its vision to see more and more cities being illuminated by these products. Our client’s trust have helped us grow all through these years, and we hope to see our superior LED products being used by many more, as they enjoy more cost-effectiveness and better brightness.